Björkman’s initial connection to the world of folklore came as a student of material culture, ethnology, and traditional wood design at Västerberg Folk High school near Sandviken, Sweden. Upon returning to the U.S. in 1996 Björkman followed this practical application of material culture with a MA in Folk Studies from Western Kentucky University. 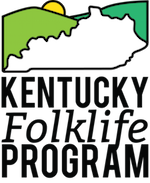 From 1998 through 2004 Björkman held the position of folklife specialist with the Kentucky Folklife Program. During this time he worked to facilitate much of the KFP’s ongoing programming which included fieldwork and documentation projects, a biennial state-wide folklife festival, a folklife project and folk art apprenticeship granting program, and educational outreach programs for teacher’s and community scholars. Björkman has also lent his voice as a public folklorist to many national and state organizations like the National Endowment for the Arts and National Council for the Traditional Arts, Southern Arts Federation, Northwest Folklife, the Maine Arts Commission, West Virginia Folk Art Apprenticeship Program, The Mississippi Arts Commission, the Illinois Arts Council and the Ohio Arts Council. In July of 2005 Björkman became the first Associate Director of the American Folklore Society based in Columbus, Ohio before taking the position of Executive Director of the Vermont Folklife Center in 2007. 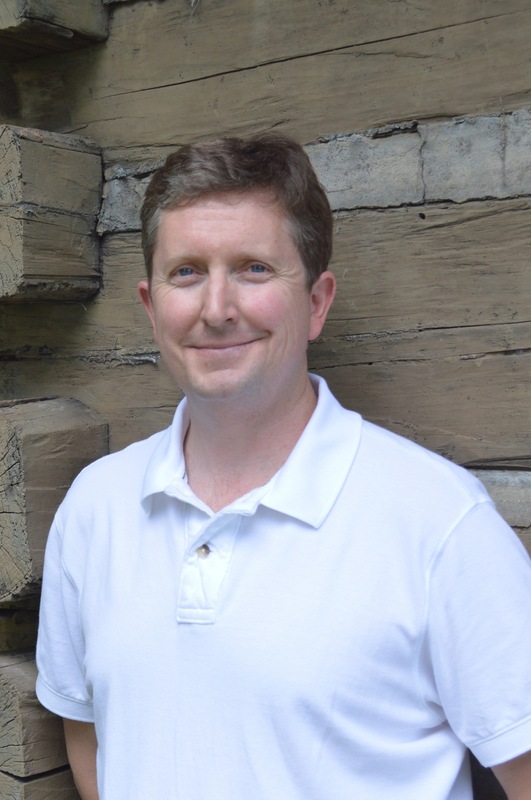 He held this position for five years before coming back to Kentucky in July of 2012 to assume the role of Director of the Kentucky Folklife Program as it begins its new life connected to the Department of Folk Studies and Anthropology at Western Kentucky University. Read more at Brent’s WKU Faculty Profile.